Thanks to Nerfhaven Admin/Ambassador Langley, we now have pics of the inside of the Mega Centurion. And it is.....a reverse plunger. A really big one, though. Follow the link above to see the Nerfhaven thread and full discussion; I don't figure it's useful for me to repost all the pictures when you can just go read the thread. Want my thoughts? Read on. I found one of these at a thrift store over a week ago, and picked it up. I usually avoid buying ball blasters in store, given their typically low performance and mod potential for the price. 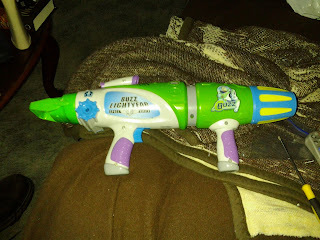 However, this blaster actually has a trigger, and is spring powered. 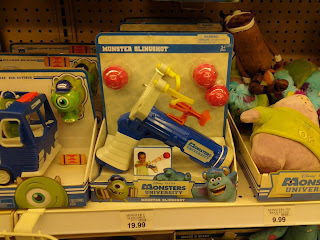 As it turns out, it would be well worth the $20 price at your nearby Disney Store (or online). 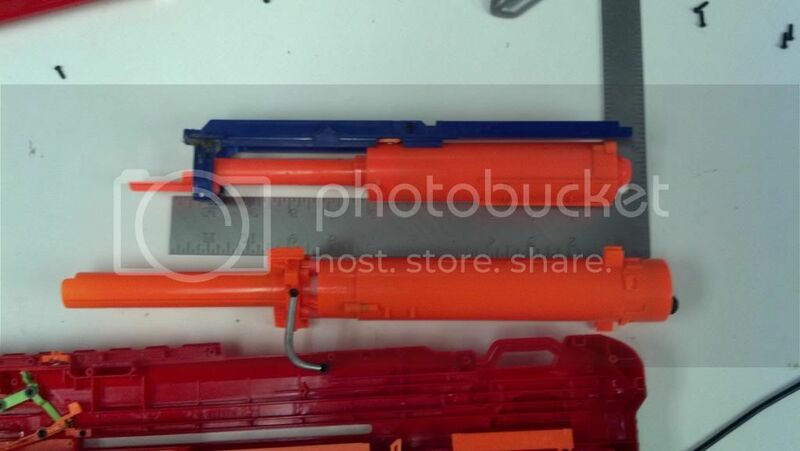 Credits to the guys at the NerfSG Facebook page for the news. It appears that, contrary to low opinions after the release of the Tek 5, Buzz Bee is releasing more awesome designs. Looks like the Panther won't be alone in reviving air gun use within the NIC.